People live for caffeine or good quality booze after shifts and on catch-up kind of Friday nights. Some choose to enjoy a cup or two in their favorite hub but some prefer to discover new flavors. 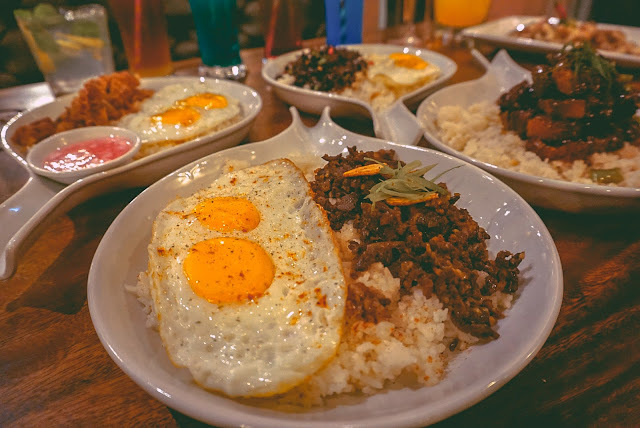 If you're down for some cafe and gustatory exploration, might as well make your way to this coffee shop as they offer well-crafted yet budget-friendly cup of goodness and plates of hearty Filipino breakfast. What makes Luna Specialty Coffee special? 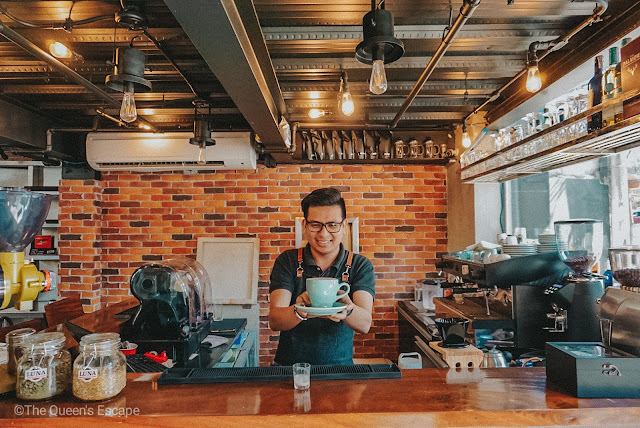 In this fast-paced world, lo and behold, for a fine and artisanal cafe still exist and take note, amidst the hustling city of Makati. The aroma is quite inviting as they brew the coffee beans with their state of the art equipment. They offer a variety of coffee that will keep you on coming back. Name it: a cup of cold dark coffee (that is surprisingly ambrosial with few teaspoons of their muscovado sugar! 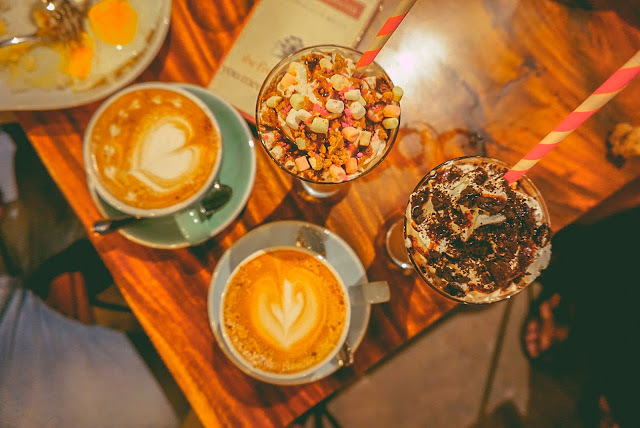 ), instagrammable cup of hot espresso or tall frappes and milkshakes with delectable toppings; and the star of the late night show that will surely hit you hard, their very own, alcoholic coffee - yes, they have it! Whether you're a fan of caffeine rush or not, you'll surely have a spot in this cozy corner. Luna Specialty Coffee is more than just a germutlich space for coffee lovers but also a place to enjoy some tasteful Filipino food. 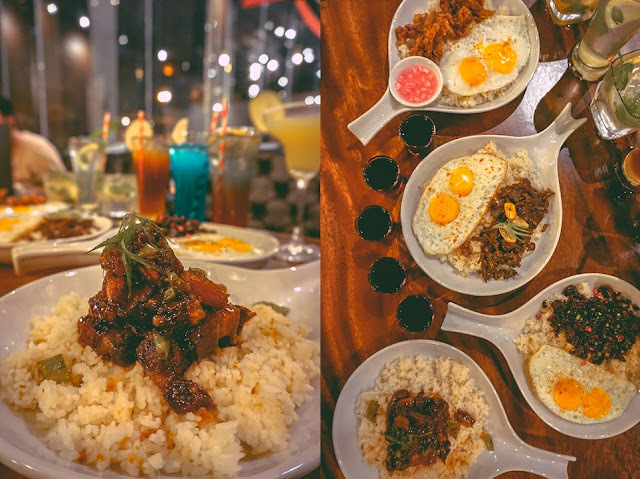 I personally love the taste and texture of their pork adobo and beef tapa with eggs as it has distinct satisfying taste compared to the others that I have tried and of course, the usual home-cooked viands. These food are a great reminder of waking up to its aroma on a Sunday morning at home with old music playing on the radio and a bright sunshine on the side. 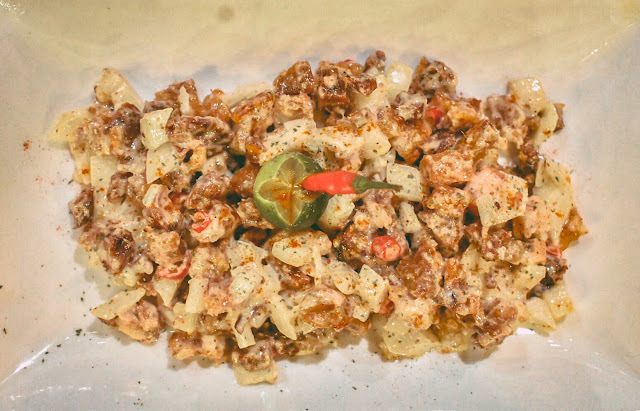 You can never go wrong with Luna's sisig! 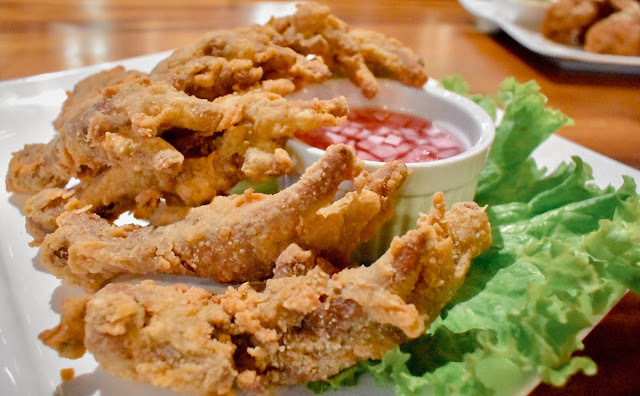 We, Filipinos, have a different version of Adidas.A plate of crispy 'adidas' could be a good idea. If you aren't into heavy meals, they also offer these food good that tastes better with the cocktails that they serve best enjoyed over a chitchat with your friends or colleagues. Sure they also have cocktails for a different drinking experience. They offer light to the ones that will make you crawl on your way home. Among the must try are 4th of July and 'Gapang', according to the barista, this will make you crawl out of the cafe. Luna Specialty Coffee is also quite a hub for a classy happy hour. 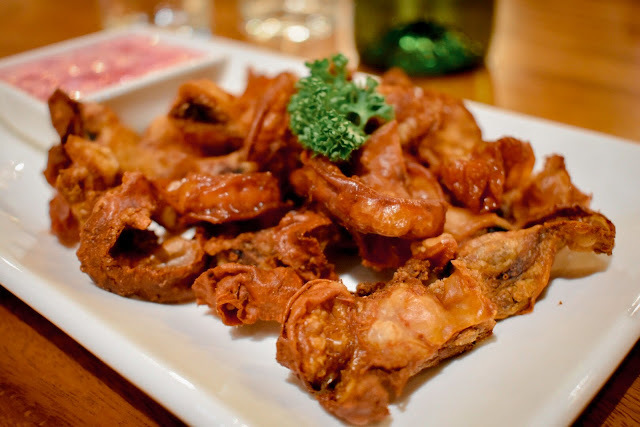 They offer unlimited wine from 8:00 PM to 10:00 PM for only Php 599.00. You may have either or both of their Cabernet Sauvignon or the Merlot. 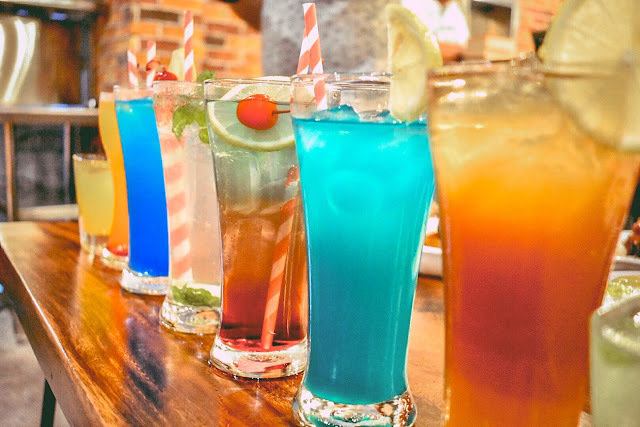 If you're down for some light booze, you may also want to have their cocktail pitcher at Php 250.00 each. You may choose from rhum, vodka, tequilla. If you want to literally lose yourself into it, you can avail their 3 + 1 wherein buying three pitchers means another one for free. These can be best enjoyed with their pulutan in the menu. Cocktail pitchers are made available from 8:00 PM to 12:00 AM. Luna Specialty Coffee is also the in-house restaurant of Maxx Hotel. 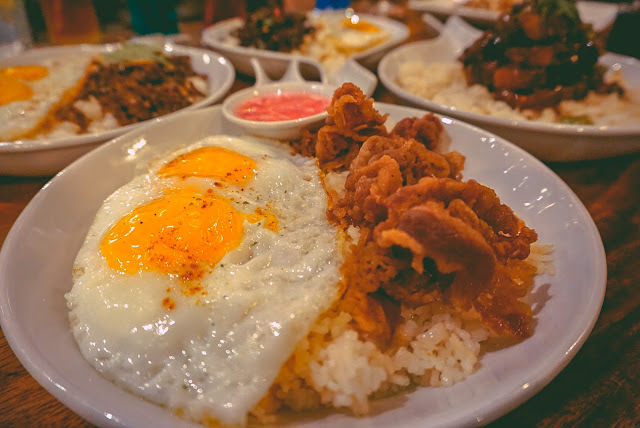 Meaning, you can enjoy their hearty Filipino breakfast in your stay. What I loved the most about it is that, apart from the tasty morning meal that they offer, it is available from 7:00 AM to 1:00 PM. So if you're not really a morning person, you need not to worry about missing out on your complimentary breakfast. Yes to brunch! 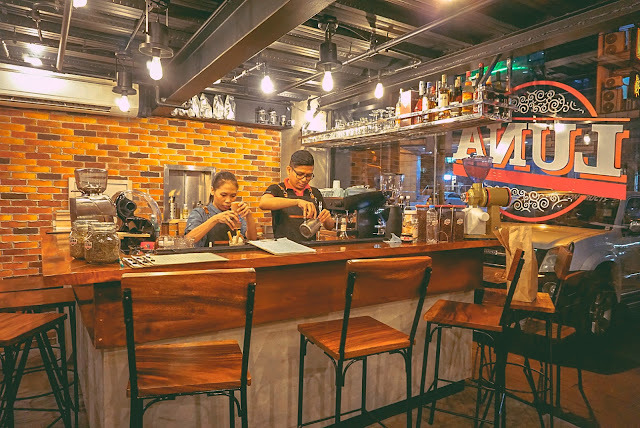 Luna Specialty Coffee is located at 7817 Corner Makati Avenue and Singian, 1210 Makati. OPTION A: To get there, you need to take a MRT then alight at Guadalupe station. 1. 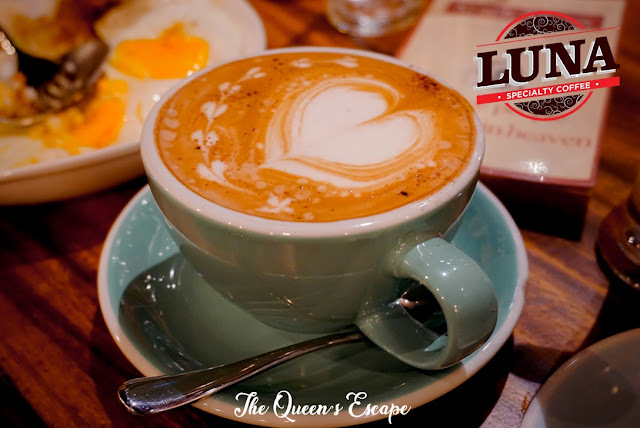 From there, you may take a cab straight to Luna Specialty coffee by Maxx Hotel. Should the driver be not familiar with the place, direct him to A venue and Yellow Cab around Makati Poblacion. 2. Another option to this is to take a jeep below MRT Guada station bound for L Guinto. Tell the driver to drop you off the corner going to A Venue. Landmark would be the Yellow Cab and RCBC. From there, you can just cross the road and walk to Luna Specialty Coffee. OPTION B: From Ayala, you may taka jeep that will pass by Makati City Hall. Tell the driver to drop you off A venue or Yellow Cab as they are more familiar to those. Luna Specialty coffee is just across Yellow Cab.